The street generation of the 80’s is what fuelled the creation of the ‘OB Urban Range’. 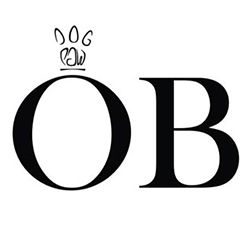 OB Urban is a streetwear and lifestyle brand designed exclusively for your dog. Having one of the most prominent logos in the industry, ‘OB’, our Urban category is the smartest and most diverse, always one step ahead. Through ‘OB Urban’ we do our darnedest to keep the spirit of streetwear alive, in an exclusive range designed especially for your dog.